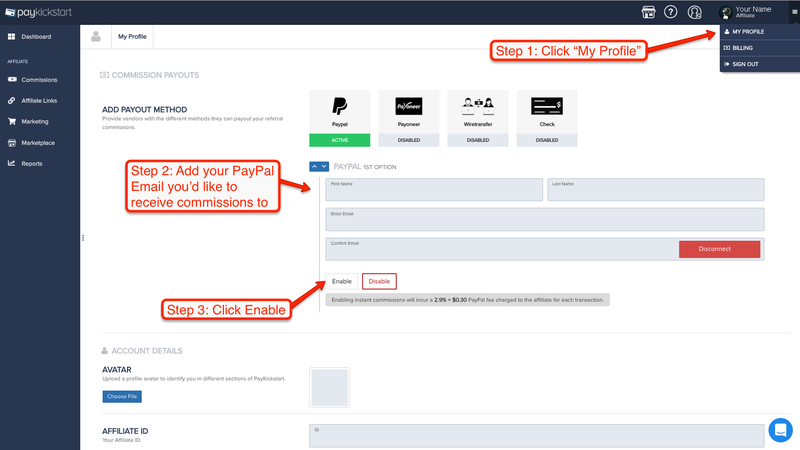 These steps must be completed to receive commissions from Live Leap. After you click "Enable" continue scrolling down the page. 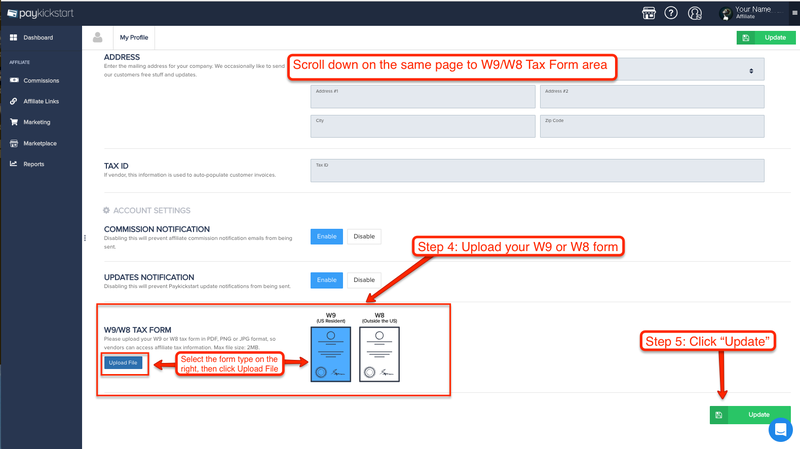 Once your PayPal address is Authorized, and you've uploaded your Tax Form click "Update."